Raise More Money! Have More Fun! 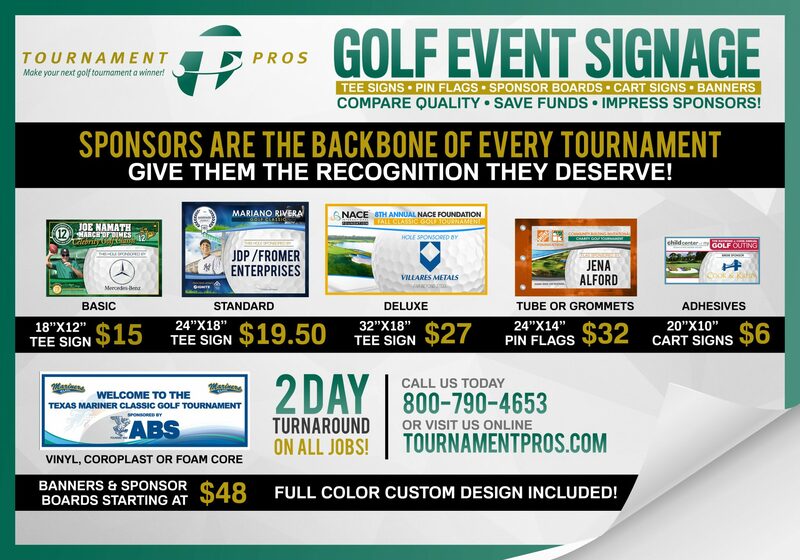 Sponsor signs, pin flags, no-risk auction memorabilia, helicopter ball drop, trick shot golf clinics and more! Let our dedicated staff consult, guide and help you raise more money at your next golf event! and 100’s more including dozens of MLB, NFL, NHL, and NBA charitable foundations. If these groups can trust us with their events, so can you!